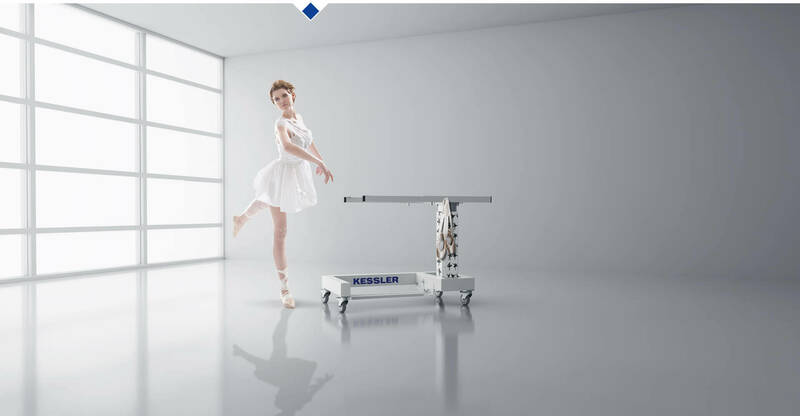 A FLEXIBLE PROGRAM, ergonomic for every type. 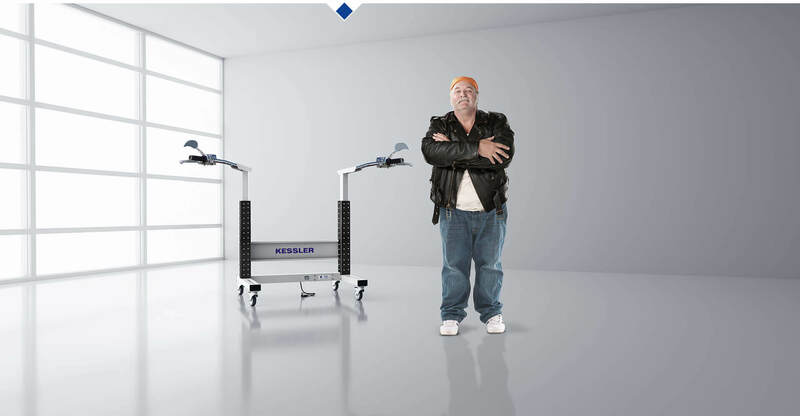 SPECIAL SOLUTIONS with an unmistakeable outfit. 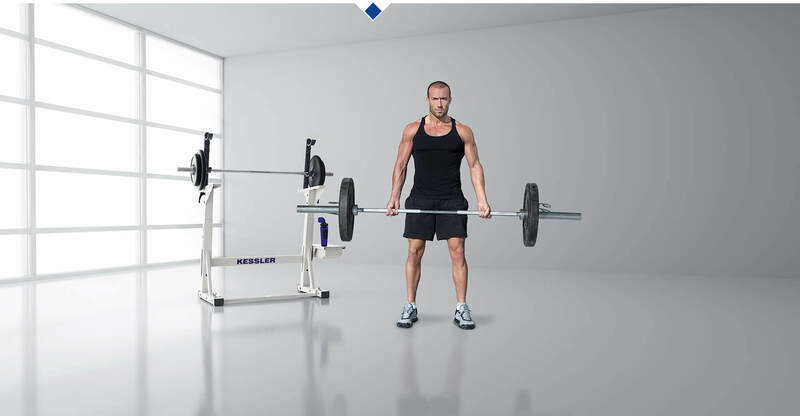 A STRONG OFFER with weighty arguments. The complete range for the VERY HIGHEST STANDARDS. 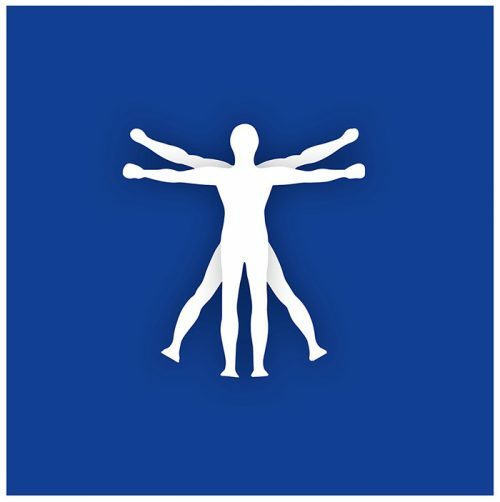 Ergonomics in the workplace boosts not only productivity but also work satisfaction. We are pioneers in this regard. 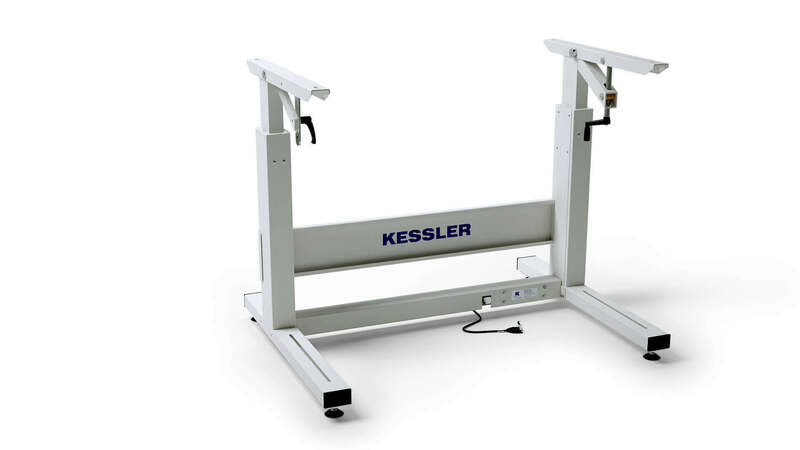 Sewing machine stands, sewing pedals, table tops and workstation systems from KESSLER meet the very highest requirements wherever user-friendliness and health protection are concerned. 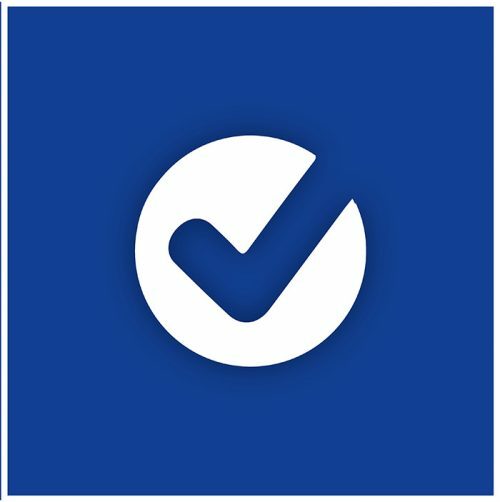 Every person is different – and working environments, whether in offices or in all kinds of industries, are every bit as individual as the people in them. 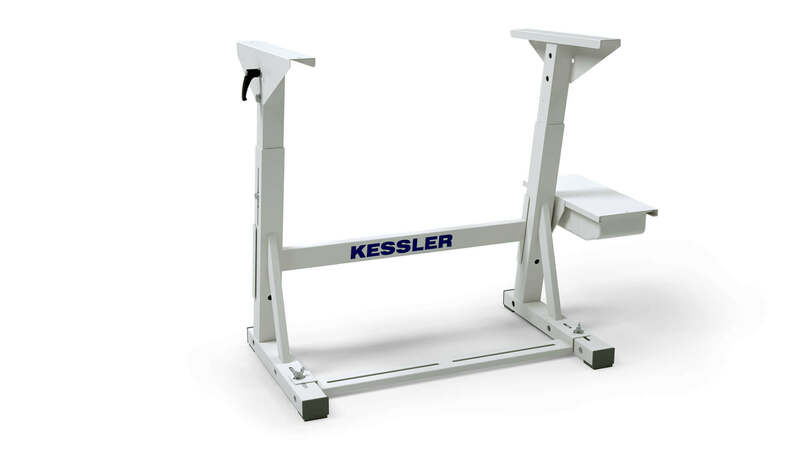 This is why sewing machine stands, sewing pedals, table tops and workstation systems from KESSLER can be equipped with numerous options and accessories. 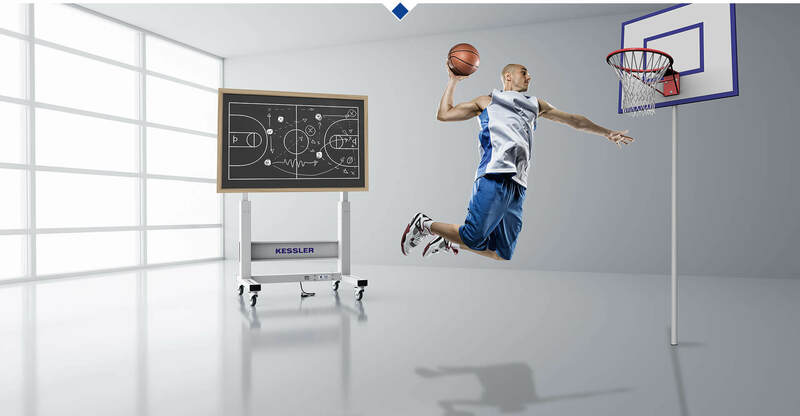 Special solutions according to customer requirements also number among Kessler's specialities. 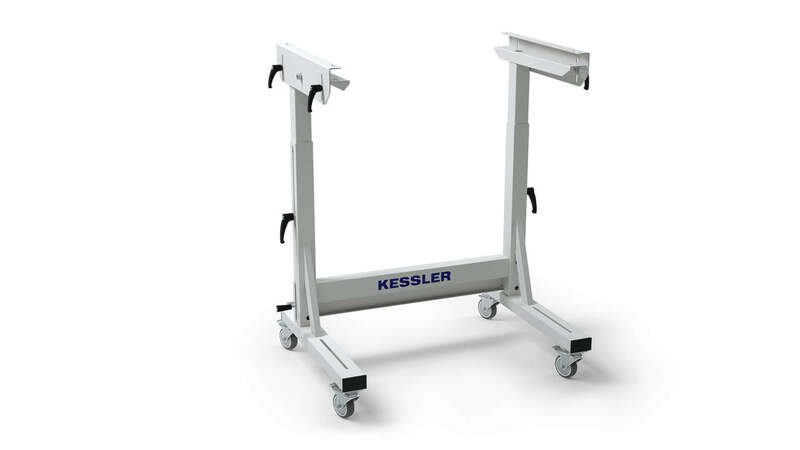 The work that has to be done today is constantly developing, and the same applies to workplace furnishings – that is, if they come from KESSLER. 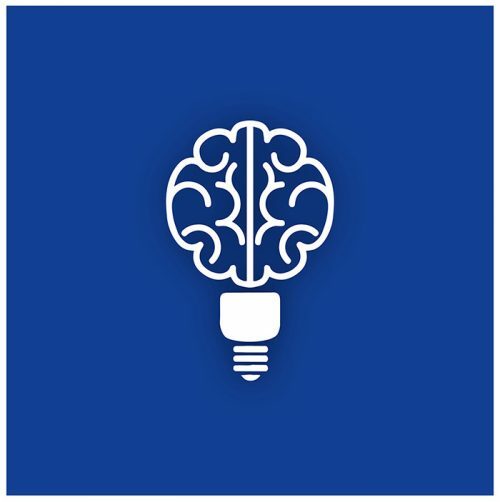 We not only develop and manufacture, we are also an untiring source of new ideas. 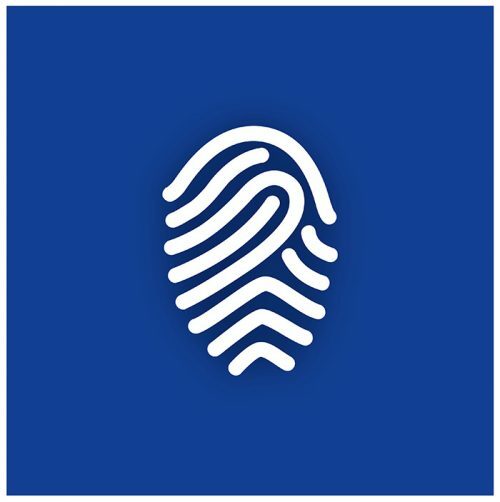 Our passion is combined with expertise – so our role as a global technology and market leader is no coincidence. Professionalism is a basic prerequisite wherever superior performance has to be delivered on a consistent and lasting basis. 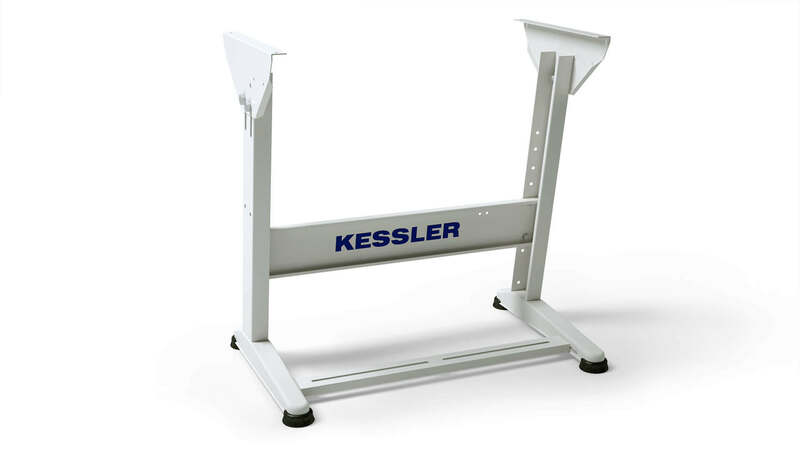 KESSLER customers can rely on sturdy designs and many years of operation. 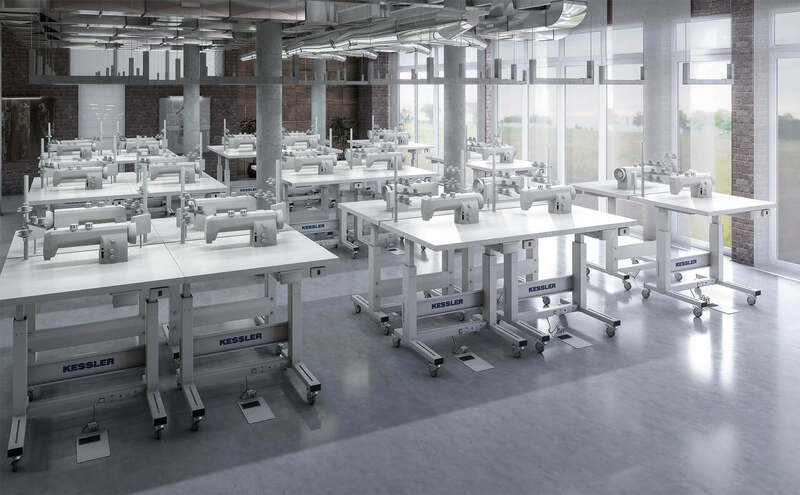 We place the highest expectations on our sewing machine stands, sewing pedals, table tops and workstation systems. They are manufactured exclusively by our own company, and by experienced professionals. Fairness is essential – that goes without saying. 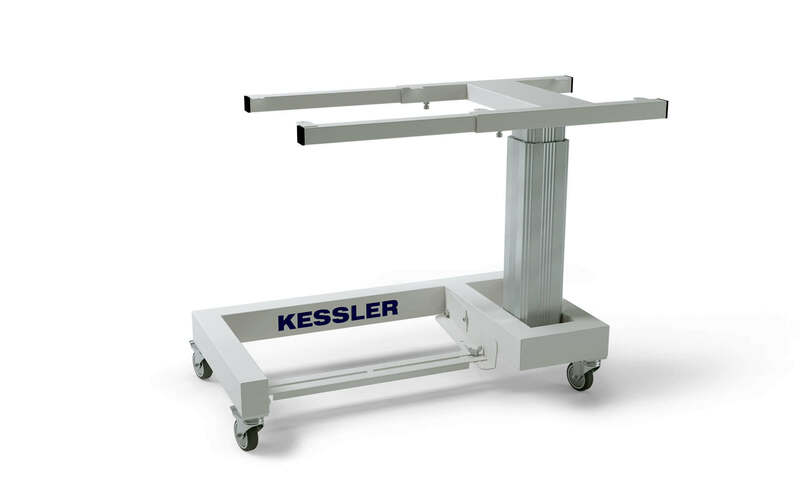 At KESSLER we are still a genuine family-run company, and a strong awareness of responsibility is our highest priority. That is proven by our success over many years as well as by our gratifyingly low employee fluctuation rate. 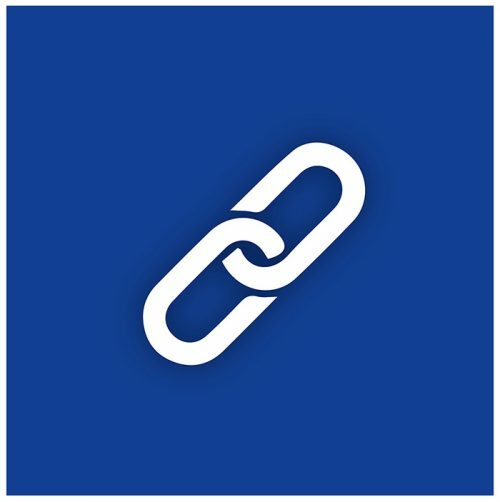 Long and trusting relationships over many years are simply the ones we like most – whether that involves our personnel, our suppliers or, of course, our customers. The alternative with hand crankl! You'll find us in Hall 5.1, Booth C61.